Experience the natural wonders that every season has to offer with the 2019 Starcraft Autumn Ridge Outfitter 182RB! This Travel Trailer brings the comfort of home to the campground, and you can find it today at National RV Detroit! We've been selling RVs at wholesale prices in the Detroit area since 2008! 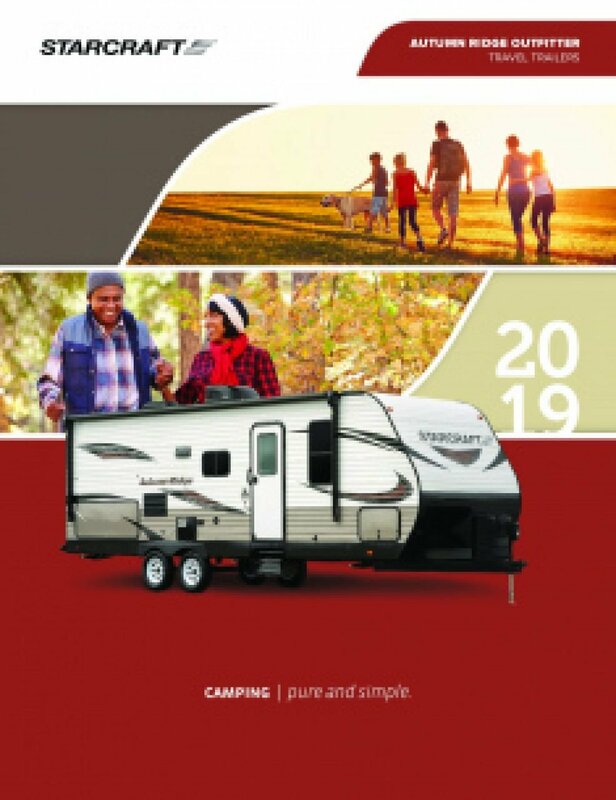 Even if you don't live near our Belleville dealership, we can still bring this RV to you with our 24/7 store-to-door delivery service across North America! So give us a call at 734-439-3400 or stop by our lot at 44700 N I 94 Service Dr Belleville Michigan 48111! 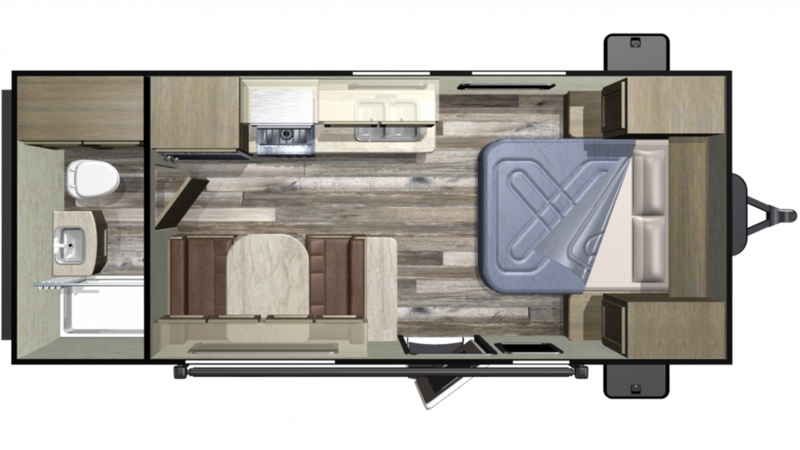 No matter how far away you are from the communal bathroom, you'll always be within reach of a shower and a Foot Flush toilet with this RV because it has its own complete bathroom! There are lbs. of LP tank capacity, so your showers can stay nice and hot all vacation long! You don't have to deal with used water and waste while you're having fun camping, thanks to the big 32 gallon gray water tank and 32 gallon black water tank!